Gathering up the faces of China’s biggest fandom isn’t just a commercial ploy for Guo Jingming, but also necessary to insure the success of the launching of an industry. 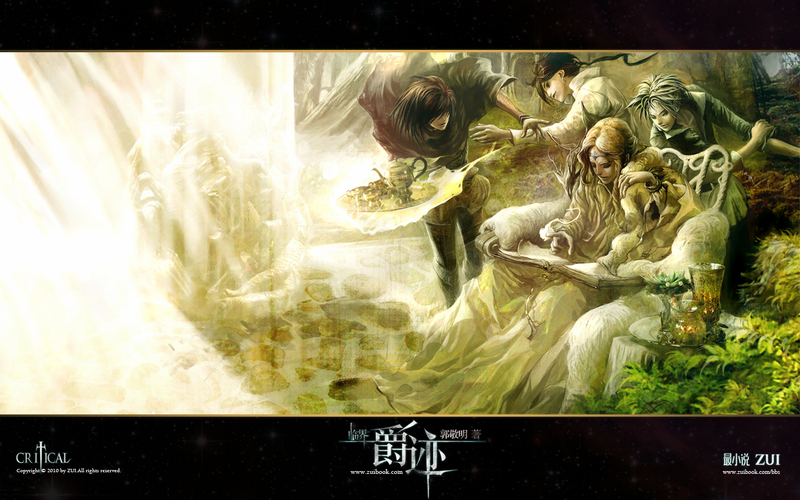 China’s most ambitious animation project to date, Guo Jingming’s Legend of Ravaging Dynasties (L.O.R.D.) is not only China’s first motion capture animation film and first Western fantasy film, it’s also going to be made using exclusively Chinese animation teams in little over a year. The plan is one of many moves he’s made as a part of his aggressive entrance into the fields of Chinese science fiction and fantasy literature, film, and animation. Unlike the other Chinese animation projects that are produced by one company, Guo wants to shake the entire industry up, working with a dozen Chinese companies to simultaneously develop characters and backgrounds. Guo Jingming reportedly even gave a few million RMB to the primary team Original Force, just so they would upgrade their software instead of using foreign companies. Human models for the ambitious project include Fan Bingbing, Yang Mi, Chen Xuedong, Kris Wu Yifan, Amber Kuo, William Chan, Yan Yikuan, Aarif Lee, Lin Yun, Wang Duo, and TF Boys‘ Wang Yuan. You can tell Guo Jingming went straight for the biggest fandoms with this cast to insure his project succeeds. “We ask for 5 sets of posters, he (Guo Jingming) gave us 40. We usually have 5 promotional videos, he gave us 18. … He and the cast went on 143 promotional activities. The most any other director’s done is 20.” – Chen Lite, CEO of Max Times, Tiny Times’ promotional company. Already the director and scriptwriter of China’s most profitable film series in history and the head of China’s biggest youth literature publishing house (Zui Culture), Guo Jingming (who made his name as a writer) clearly did not simply see Tiny Times as a detour but as the beginning. Having successfully tackled the most underdeveloped area of the publishing industry – young adult literature- before it went big, he’s headed straight for the giant holes in Chinese film – science fiction and fantasy. Anyone else would’ve been terrified to even take them on because of the huge upfront costs, but for him, it’s a path he’s been paving for years. “I know Guo Jingming. He put a lot of effort into science fiction literature. … If he were to film science fiction, he’ll be prepared. … I have high hopes for Guo Jingming’s science fiction films,” Liu Cixin, China’s biggest science fiction writer and the first Chinese author to be nominated for the Hugo and the Nebula. George RR Martin predicts he’ll win both. If anyone were to jump start the sci-fi business, it would be Guo Jingming. In the past few years, Guo Jingming has signed all of China’s biggest rising talents in science fiction. Of this year’s Chinese sci-fi awards, authors under Guo Jingming’s Zui Books won three of the four top authorship awards given, including Best Novel (Bao Shu), Best New Author (Chen Qian), and Best Non-Fiction (Fei Dao). But Guo clearly did not sign so many writers of science fiction, a niche market even in the U.S., for print media alone. He wanted them for their stories. In that aspect, 2015 has so far been a year of great news for science fiction, with the figurehead of Chinese science fiction Liu Cixin’s The Three Body Problem published in English, nominated for both the Hugo and the Nebula, and being adapted into a film. In addition, there are at least ten other sci-fi productions planned. To top it all off, Zui Culture’s The Waste Tide by Chen Qiufan, a dystopia story where humans are being modified into cyborgs controlled by a small elite, has been brought by a British company for adaptation. Guo Jingming was not shy when he claimed his publishing house to be the best in the industry, not in the least because every one of his own books are bestsellers. Yet while he has remained a sole shareholder in his publishing house since forever, Guo recently sold a 26% share to Huace Film & TV to jumpstart his film ambitions. The deal came with a five-year-deal for future drama and film from Zui Culture. Guo said he eyed Huace’s large film resources to develop his own film and TV expansions. Other than Tiny Times with its $214 million in box office sales, a drama, and a musical, two other books published by him have been made into films this year, including Queen Stain 剩者为王 starring Shu Qi and Eddie Peng, and A Journey through time with Anthony starring Bai Baihe and Liu Chang and produced by Zhou Xun. 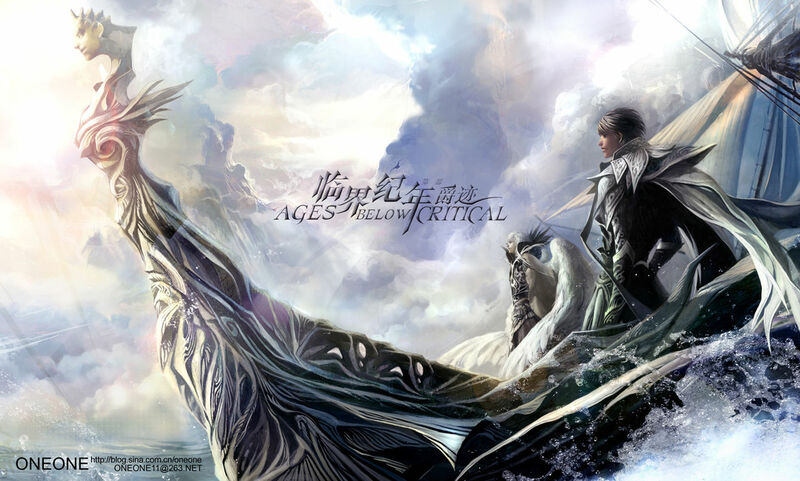 As for Huace, they’ve already announced a film adaptation of Guo’s more Chinese fantasy, Ice Fantasy 幻城, except they seem to be trying to get Hollywood back-up for special effects while Guo is going with local studios. The drama adaptation rights have also been sold to Youhug Media. 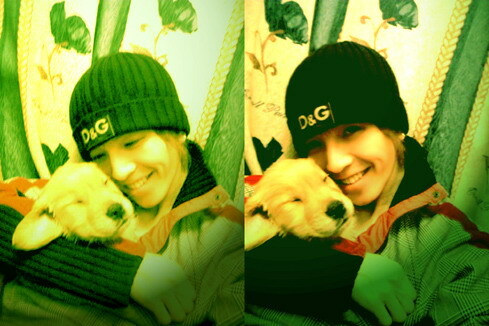 “Guo Jingming has extraordinary instincts for writing, design, advertising, and sales. … I believe Guo Jingming will be the successor (as chief editor) at the Beijing Centre.” – Jin Lihong, Chief editor of one of China’s biggest publishing houses and Zui Culture’s publisher, Changjiang Art’s Beijing Publishing Centre. Fantasy or a new dynasty? Of course, all dreams of his new fantasy kingdom is contingent on success. There’s the extremely critical audience who hates everything he does. There’s the stubborn film industry veterans who threw a hissing fit when Tiny Times succeeded. There’s the fact that the film haven’t started motion capture yet and has a year to be completed. Even if succeeds, the other companies have to be quick to use that success to build the industry. But if anyone can make his dreams happen, it’s Guo Jingming himself. The man sleeps an average of 3-4 hours a day, has five assistants, and talks about himself in terms of where he wants to be in history. And when someone as eloquent as Guo paints a dream, it’s hard not to believe in it. 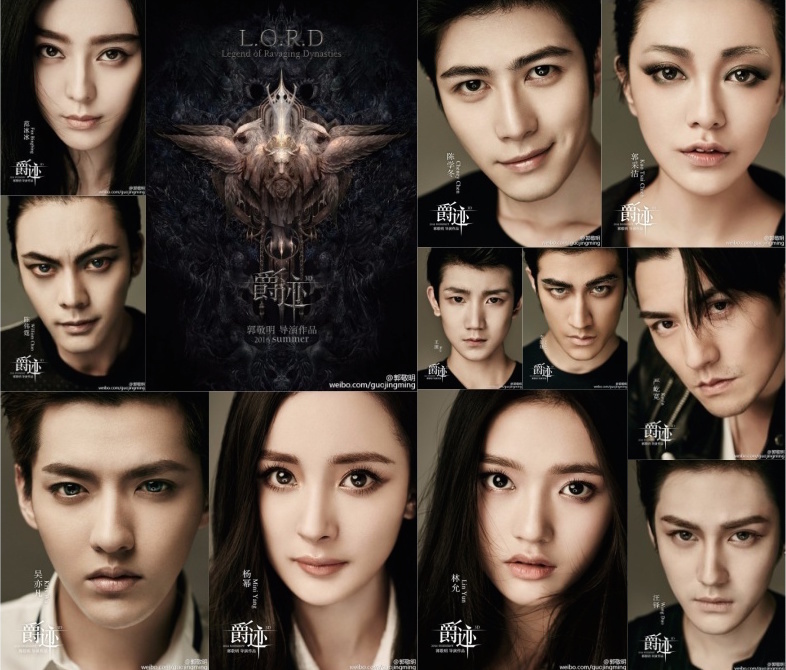 This entry was posted in Mainland China, Movies and tagged Aarif Lee, Amber Kuo, Bao Shu, Chen Qiufan, Chen Xuedong, Fan Bingbing, Guo Jingming, Huace, Ice Fantasy, Kris Wu Yifan, Lin Yun, Lord of Ravaging Dynasties, Original Force, TF Boys, Wang Duo, William Chan, Yan Yikuan, Yang Mi, Zui Culture by idarklight. Bookmark the permalink.